Mike Bloomberg was elected Mayor of New York weeks after the terrorist attacks of September 11, 2001, and over the next 12 years built an extraordinary record of progress. 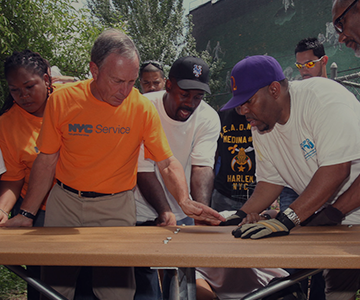 This progress can be seen today across the five boroughs – in better schools, safer neighborhoods, expanded parks, improved infrastructure, a cleaner environment, more jobs and housing, and greater opportunities for all New Yorkers. 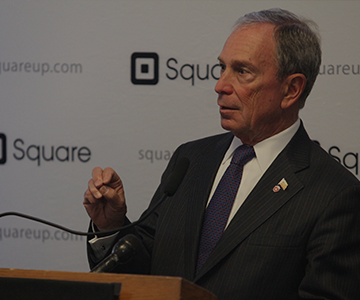 As an entrepreneur who created a global financial and media company, Bloomberg positioned New York City to lead the innovation economy of tomorrow. 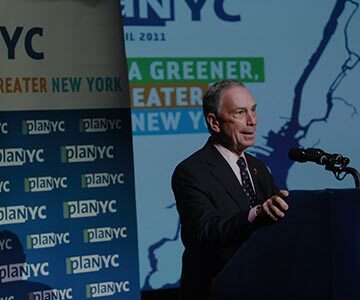 Bloomberg made New York City a global leader in fighting climate change and pioneering sustainability measures. 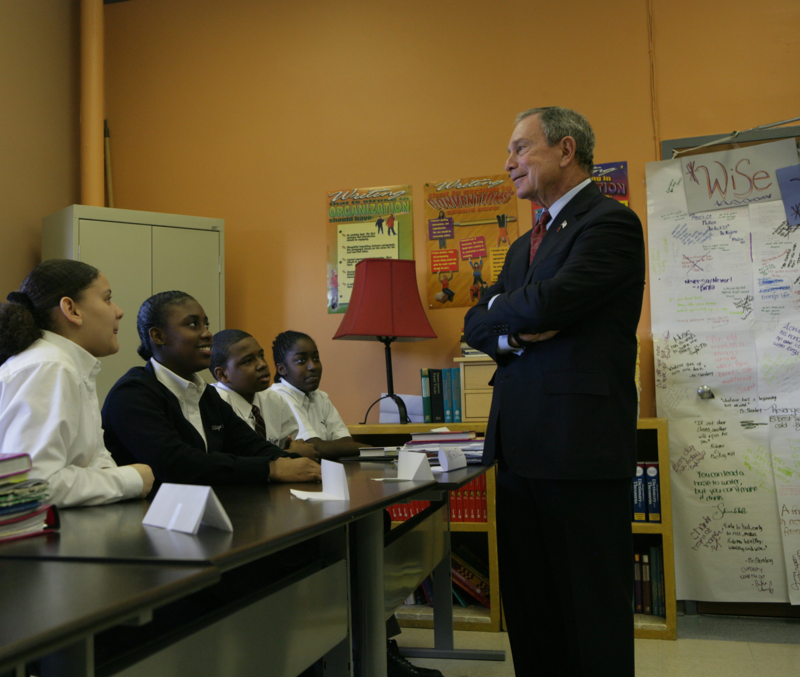 Bloomberg took over a broken and dysfunctional school system and turned it into a model of reform. 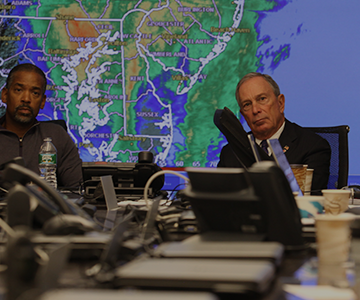 From economic development projects to revitalizing waterfronts, Bloomberg worked to improve life in New York City across the five boroughs. Under Bloomberg, New York became the safest big city in the nation, reaching record lows for murders and shootings. 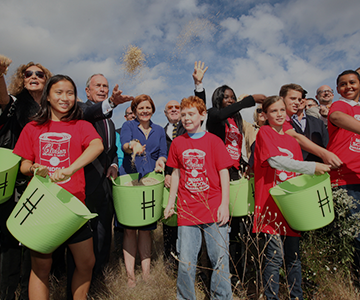 Bloomberg pioneered bold public health initiatives – and other innovative programs designed to help people take control of their futures.